About 15 minutes southwest of downtown Denver, the Harvey Park neighborhood is experiencing a resurgence and finding itself on many “hot Denver neighborhood” lists. While it’s on many people’s radar now, until the 1950s this area was actually pretty rural. What was once undeveloped land seemed to become a neighborhood overnight. Over just a few years, around 4,000 homes were built in Harvey Park, and the area soon became home to hard-working, blue collar workers. Some residents even grew their own food and raised chickens, something that can still be seen in the neighborhood today. Harvey Park is dominated by brick, ranch-style homes of the 50s and 60s, though there are newly constructed homes popping up in the area. The neighborhood features coveted, yet affordable mid-century modern homes that are a draw for baby boomers and millennials alike. Ample outdoor space is also a large draw for Harvey Park. Over the recent years, Harvey Park has become incredibly diverse. There are Spanish and Asian populations, young families, and people who have lived here their whole lives. But regardless of their diversities, all the residents seem to share a common appreciation and passion for preserving the charm of the neighborhood. Some people in the community are even looking to get a historic designation for the neighborhood. 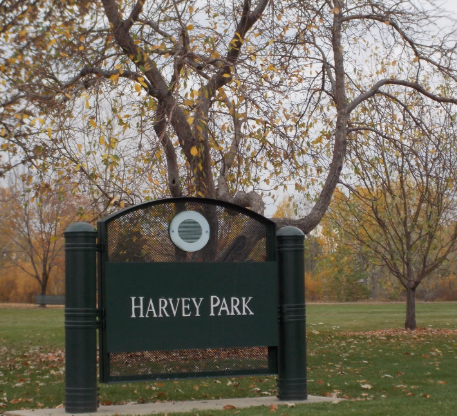 For those wanting to spend time outdoors, Harvey Park offers a significant amount of space. The neighborhood takes its name from the park and two lakes in the center of the community. Harvey Park also includes a recreation center, an outdoor swimming pool, a sports field, and a K-8 school. Are you interested in checking out homes in the Harvey Park area? 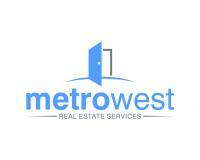 Contact Metrowest today – we’d love to show you around!